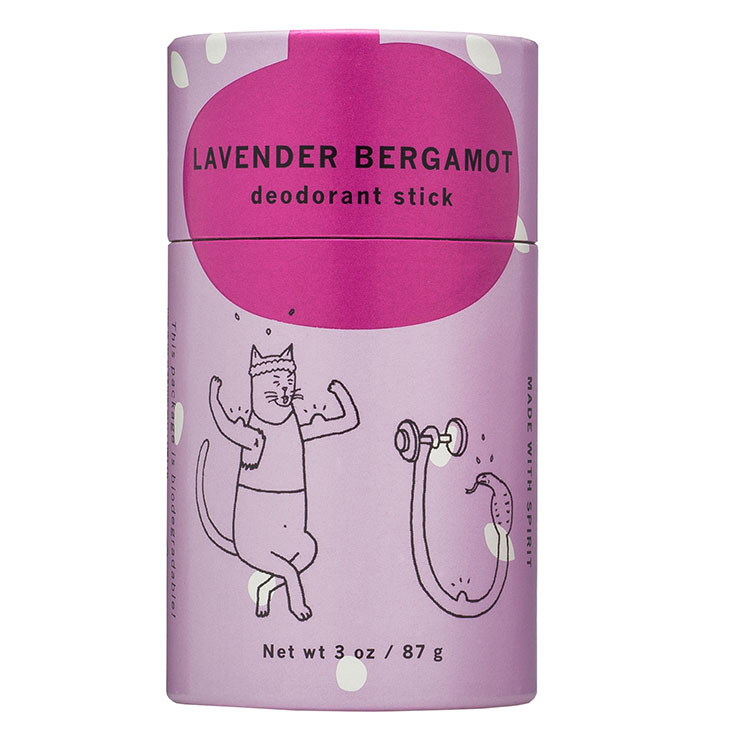 Meow Meow Tweet's Deodorant Stick is a great daily deodorant to protect against underarm odor (that is suitable for pregnant and nursing women). Made from moisturizing organic plant oils and butters, it is perfect for lending a soothing feel to sensitive skin. With only a touch of baking soda, Magnesium takes control by providing a similar gentleness to Meow Meow Tweet's soda-free formula. 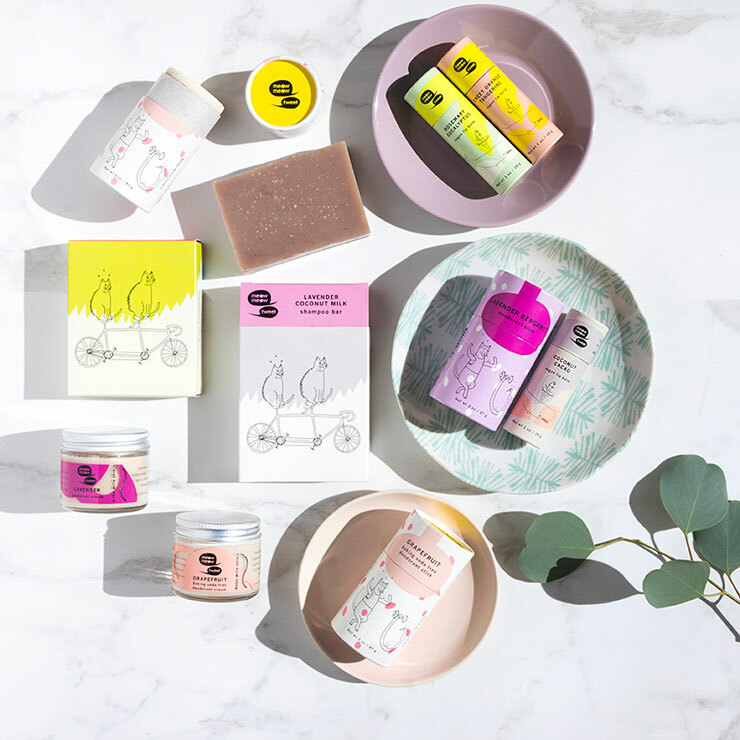 This combination of plant and mineral powders with sweet smelling essential oils keep skin smelling fresh all day long.